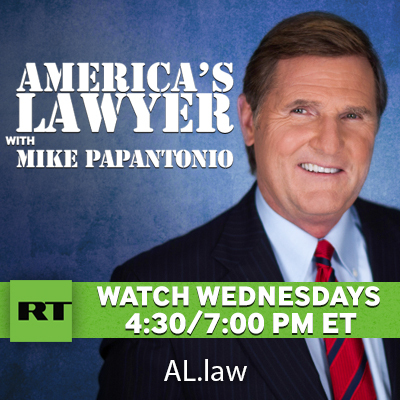 James Michael Papantonio, popularly known as Mike Papantonio, is an American attorney and television and radio talk show host. He is past president of The National Trial Lawyers, the most prestigious trial lawyer association in America; and is one of few living attorneys inducted into the Trial Lawyer Hall of Fame. 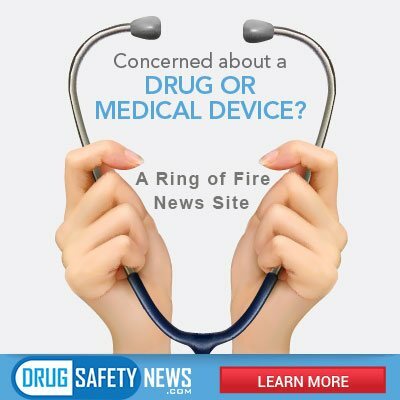 Papantonio co-hosts Ring of Fire Radio, a nationally syndicated weekly radio program, with Robert F. Kennedy, Jr. and Sam Seder. He also hosts a weekly television program called “America’s Lawyer”, which appears on RT America. Papantonio graduated from the University of Florida and received his J.D. from Cumberland School of Law. He was admitted to The Florida Bar in 1982. He is a senior partner in the Pensacola, Florida-based Levin Papantonio Law Firm, a leading national mass torts firm. Papantonio is noted for his success in mass torts, product liability, personal injury, and wrongful death cases, and has returned numerous jury verdicts of multi-million dollar damages for injured persons. He is a Board Certified Civil Trial Lawyer by the Florida Bar and the National Board of Trial Advocacy. He is a fellow in the International Academy of Trial Lawyers and the International Society of Barristers. He is a member of the American Board of Trial Advocates; the American Association for Justice; the Southern Trial Lawyers Association; and the Florida Justice Association, where he served on the Board of Directors for five years. 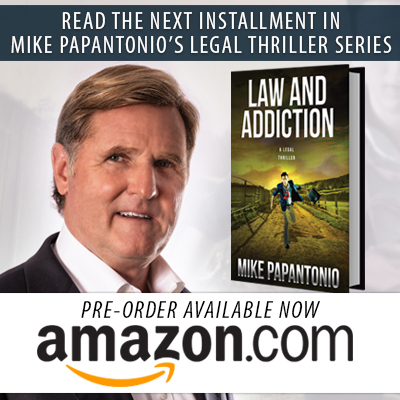 Papantonio has been listed in the publication Best Lawyers in America since 1999, and has written several books, including Resurrecting Aesop: Fables Lawyers Should Remember; Clarence Darrow, the Journeyman; and In Search of Atticus Finch, A Motivational Book for Lawyers, as well as Defenses You Can Count on in an Asbestosis Case and How to Prove a Sick Building Case. He also co-authored Closing Arguments–The Last Battle with Fred Levin. 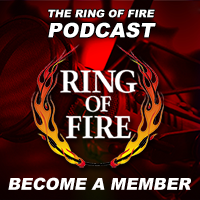 Ring of Fire airs weekly on Saturdays from 3-6 p.m. EST. On the radio show Papantonio, (a Methodist), often criticizes the Christian right. He has said that “I come from a pretty strong spiritual center, but it doesn’t change the way I judge people. Simply put, the Sermon on the Mount makes much more sense to me than the frenzied ranting of America’s new ‘religious right.’ They have become an element of American politics that threatens our sense of decency as well as our democracy.” Papantonio’s role on Ring of Fire was featured in the 2006 documentary Jesus Camp, in which he offers commentary on many of the scenes depicted. According to DVD commentary by the film’s directors, Papantonio was added to the film later on because they felt there wasn’t any “tension” in it, and they wanted another viewpoint. To full bio, click Mike Papantonio. 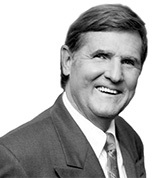 In 2011, Papantonio was awarded the Perry Nichols Award, the highest honor given by the Florida Justice Association. The award recognizes individuals who fight valiantly with distinction for justice throughout their lives. In 2014, the Stephen and Sandra Sheller Center for Social Justice of Temple University Beasley School of Law honored Papantonio for his outstanding contributions to social justice.